Over 40 challenges to choose from. One hour on the clock. 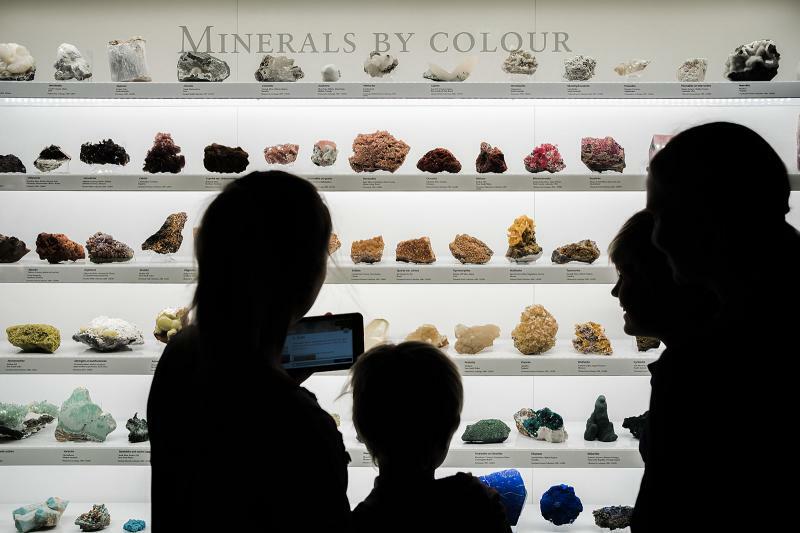 Unlock the secrets of The South Australian Museum. 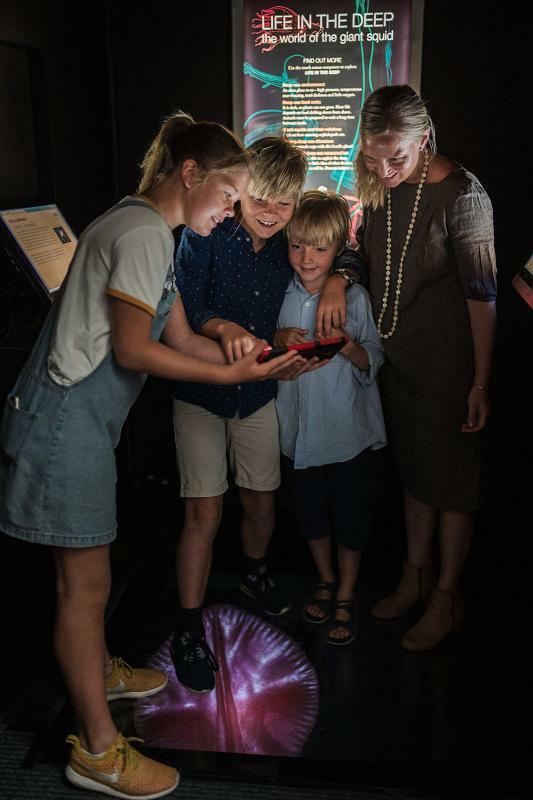 The Shadow Initiation is a digital adventure game that will encourage you to see your favourite South Australian Museum galleries and objects in a new light. 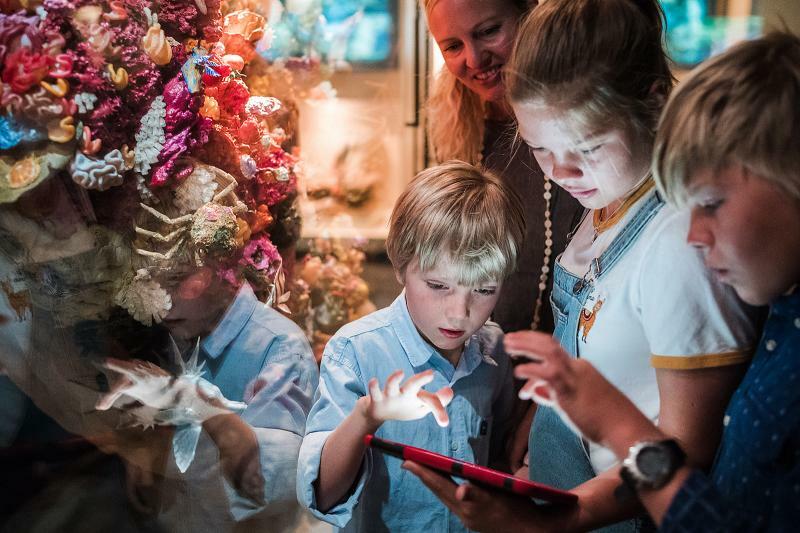 The aim of the game is to work with family and friends to accrue as many points as possible by completing challenges and discovering hidden objects from the Museums archives and collections. Taking place on a tablet, up to four people can play at one time. One player in every group must be over 16 years. The challenges are tough and require a few brains in the mix. The perfect activity for families, with kids 7 years or over. The Shadow Initiation is the perfect day out for a family! Puzzles, tasks and challenges that allow you to see the Museum in a whole new way. This is a great way for the whole family to work together, to achieve a fun and exciting goal. Book today! If you're looking for ways to keep the kids entertained these school holidays the Shadow Initiation is for you! 🕵️‍♀️One hour on the clock 🕵️‍♀️40+ puzzles to attempt 🕵️‍Unlock the secrets of the Museum 🕵️‍Bring teamwork, communication and your thinking cap! Members - $35 per tablet; non-Members - $39 per tablet Book your adventure today. Looking for ways to keep the kids entertained this long weekend? Head into the Museum for our Easter Egg Hunt! Collect a competition form, answer the questions and see how many eggs you can find all while learning about egg laying animals. Colour in the eggs, fill out the entry form and you will go in the draw to win a $100 Haigh's Chocolates Hamper! We hope you all have an egg-cellent Easter! A friendly reminder we are closed today (Good Friday) but will re-open as usual 10am - 5pm from Saturday. This is one of several drawers of Australian Magpie (Gymnorhina tibicen) eggs kept in the Ornithology collection. Each little tray contains a single clutch of 3-5 eggs. It highlights the incredible diversity of colouration and patterning present in this species, one of the reasons it's important to collect representative samples. Most birds have fairly uniformly patterned eggs within a species, but for some as unknown reason Magpies are quite varied. Each egg has a single hole drilled into the side through which the contents are removed. This ensures measurements for egg width and length are not affected. Traditional egg-blowing involves a hole at each end of the egg, making length measurements inaccurate.